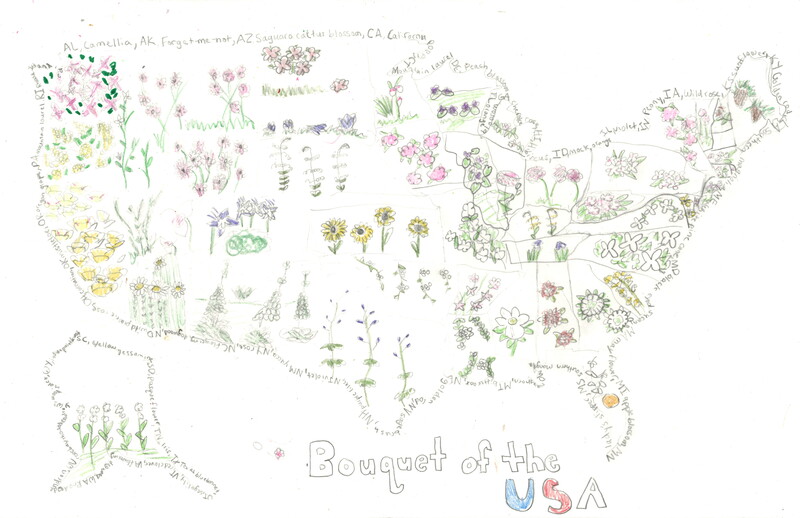 One of our students has made it to the top ten in the 2018 OSHER Map Making Contest. Voting begins today at noon. If you would like to support her please follow this link: http://contest.oshermaps.org/ and give her a vote.